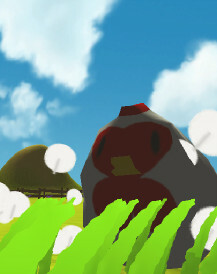 Here are games showcased that I have developed and I think that they are worth to be showed. Yes I jump onto the running Farm Games Hype train and also do a farm simulation. One of the special kind. I guess this is the project that made you visit my website but I am sorry – you have to wait for further information. More to be announced soon. Have a look on my blog from time to time if you’re interested or follow us on facebook. IT’S EASY TO LEARN AND FUN TO PLAY! 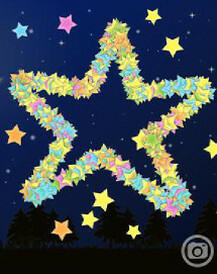 Listen to the magic sound and let your kids draw their dreams on the screen. It’s so simple to create beautiful drawings just by using your fingertips. Take screenshots of your pictures and show them to your friends. Do you have what it takes to become a doctor? Dr. Wanboshi is a classic Dr. Mario / Tetris clone of the crazy kind! Clear the evil viruses instead of blocks! 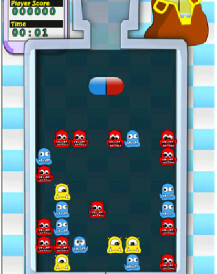 Place pills on the game field to clear the evil viruses and succeed as a doctor! Available in English, Deutsch and Español!